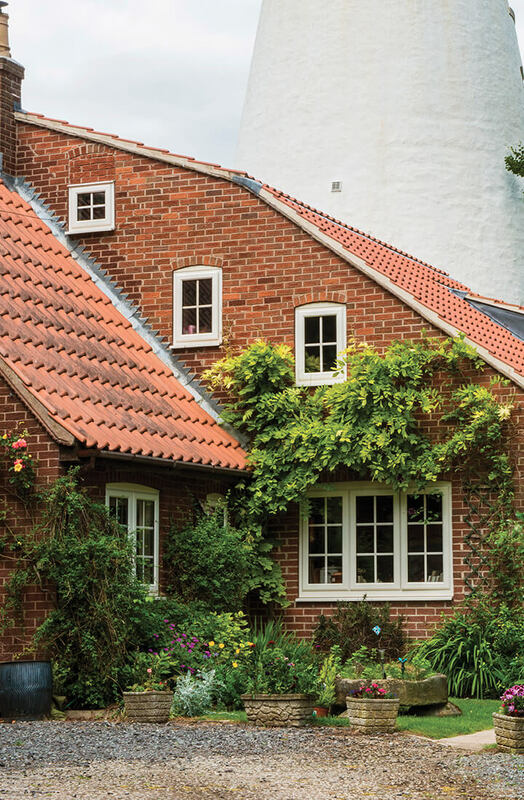 An understated but classic design, casement windows from Northern Trade are whatever you make them, and can be installed with quality double glazing. 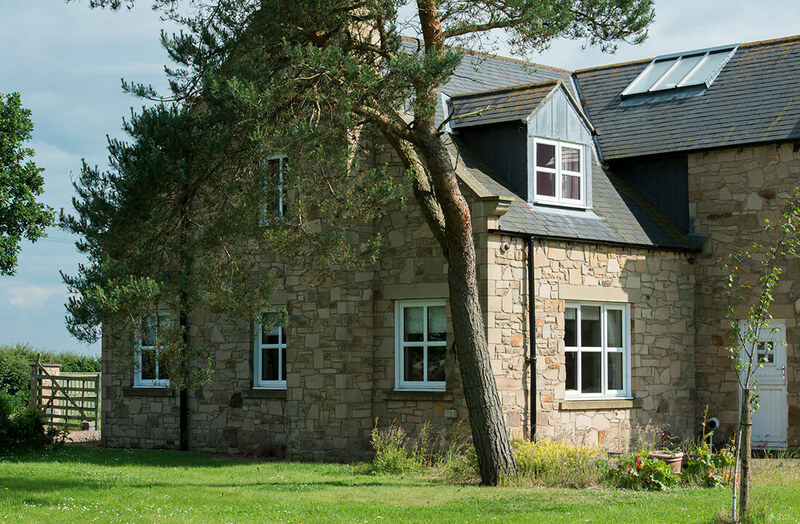 We’re able to install them using sleek and stylish aluminium or low maintenance uPVC frames which we construct directly in-house using VEKA’s M70 A Rated system. Regardless of material, every casement window comes tailor-made for your home using either 56mm or large 70mm slim profile thicknesses, always fitting snug to achieve the very best style and performance. Contemporary aesthetics are guaranteed with aluminium inherently but so too with UPVC thanks to an updated bevel for a new look. 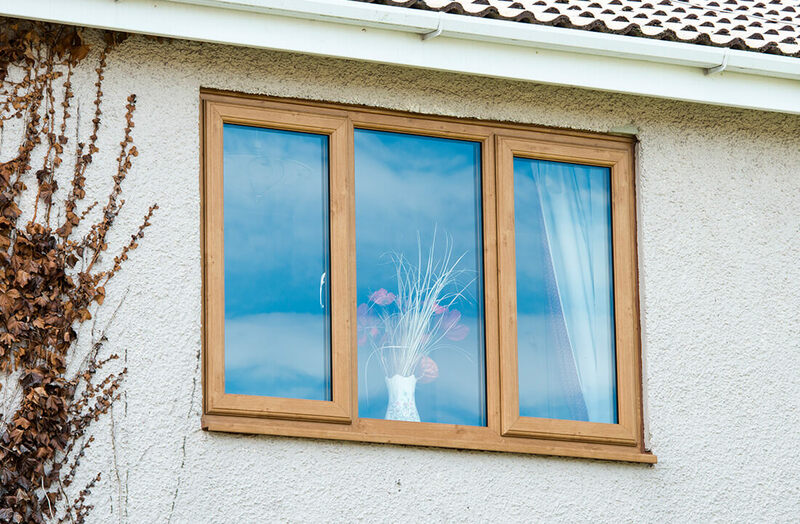 See our upvc window gallery for some of the high-quality replacement uPVC window installations Northern Trade have completed for homeowners in Leeds and beyond. An eclectic mix of 30 standard and specialist colours make up the finishes possible in our casement window range. From classic colours like Chartwell Green and Cream to authentic woodgrain foils like Rosewood and Natural Oak, there’s sure to be a colour perfectly suited to your home’s established aesthetic. 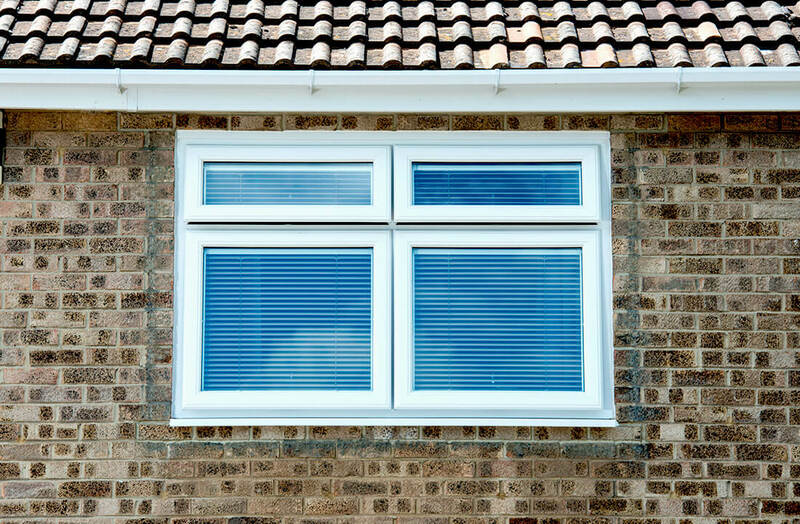 Helping to dissuade any unwanted visitors, all casement windows come integrated with multi-point Yale locks as standard – complete with lifetime security guarantee. Whether fitted in top hung, side hung, or top opening fashion, once casements are fitted you’ll be able to feel comfortably safe in the home. Modern casement windows provide A-rated levels of energy efficiency thanks to multi-chambered profiles and Planitherm glazing from Saint Gobain. Because of this, any natural heat present is more easily trapped, letting homeowners rely less on artificial heating methods. Energy bills are reduced and homes kept more comfortable.